Spring has sprung! Come and be part of Blooming Bedminster Down project to make our area look beautiful this Spring/Summer. Collect your free seeds and plant some or take them home. We will have expert advice from Horticulturist Emma Moore on how to make the most of your seeds, how not to over water them and make a sign to show everyone that you’re taking part. 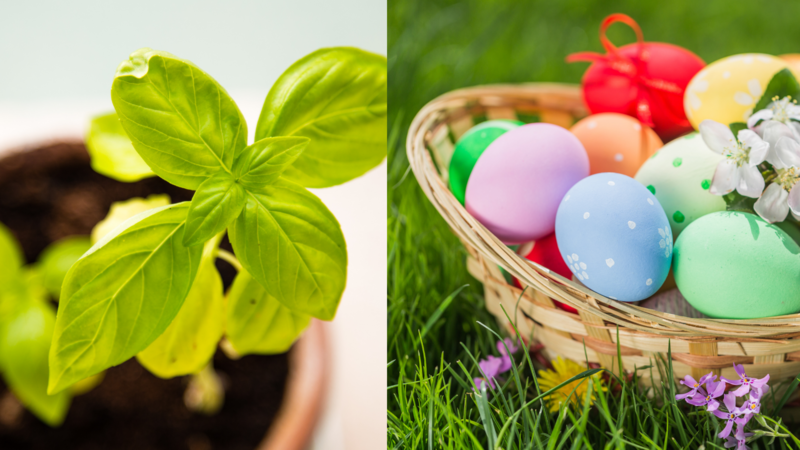 We will also have a very special ‘Kidcraft’ session starting at 10.30am, making Easter crafts and an Easter Egg Hunt in the garden (weather permitting!). The potting session is FREE, Kidcraft and Egg Hunt is £3pp (£2 for siblings), all ages welcome. Cafe open all day.